The grand opening of Mount Carmel Lewis Center was celebrated on January 14, 2016. 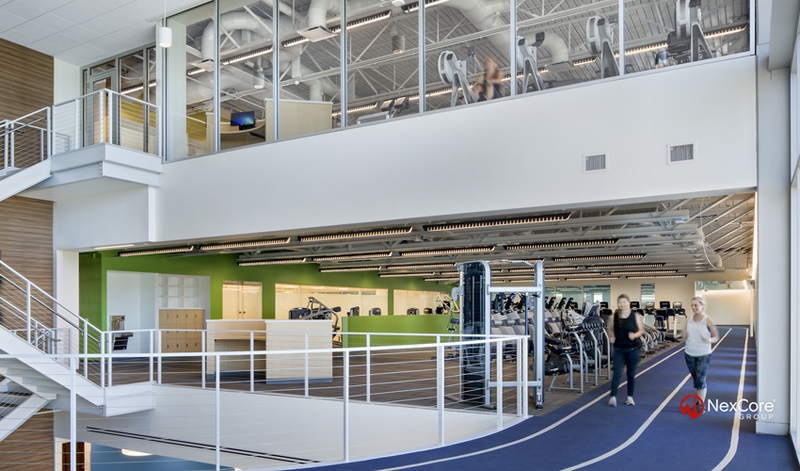 NexCore developed this integrated outpatient/medical fitness center for Mount Carmel Health System, a member of Trinity Health. 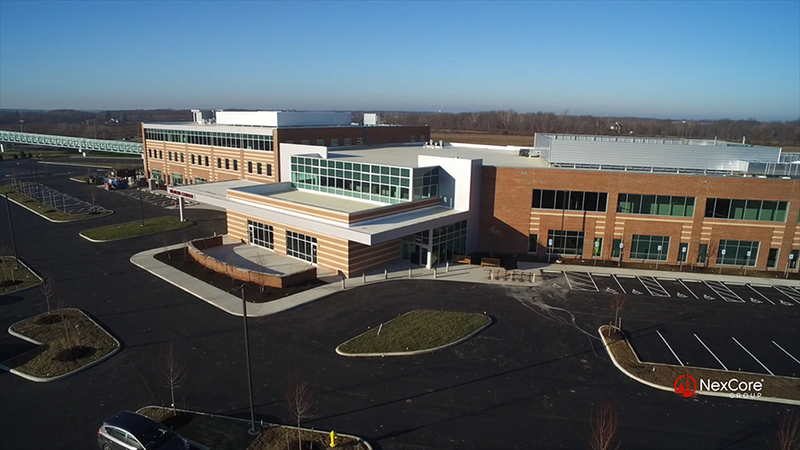 The facility, the only one of its kind in Delaware County, OH, provides a venue for patients and the community to pursue healthier lifestyles and manage chronic health problems. 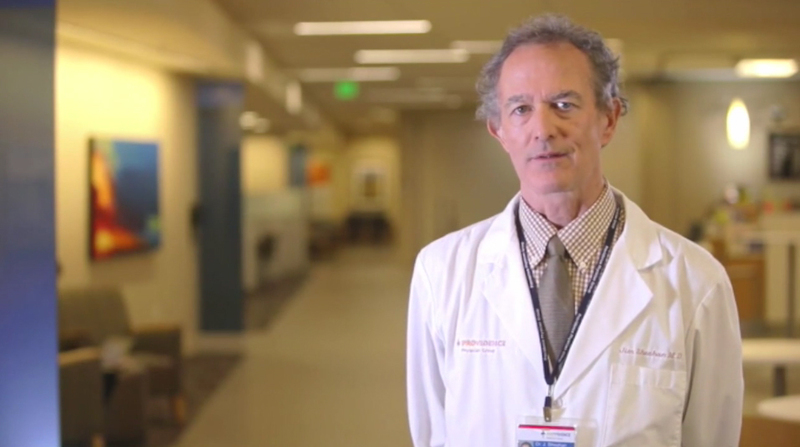 Physicians rave about the new Providence Monroe Medical Building, which won the Providence Health & Services 2014 President’s Award for Strategic Innovation. NexCore provided ambulatory network planning, site selection and acquisition, and fee development services for the project, located in the city of Monroe, approximately 30 miles northeast of Seattle, WA. 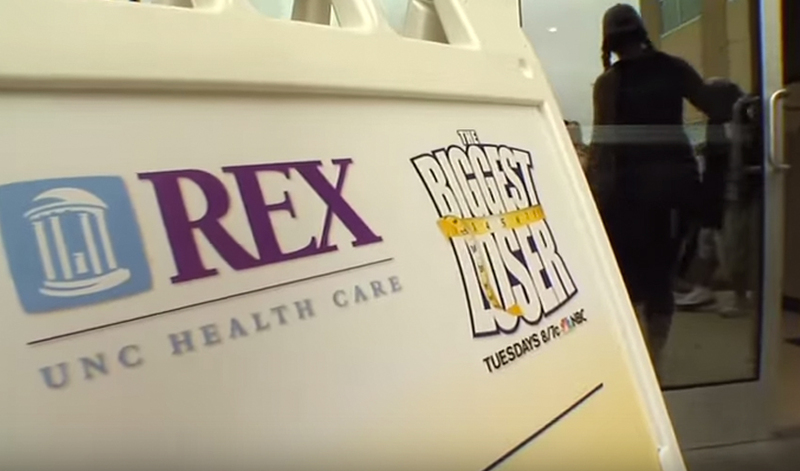 Take a look inside the wellness center developed by NexCore and hear Rex Healthcare leadership talk about the importance of preventative care and medically supervised fitness services. 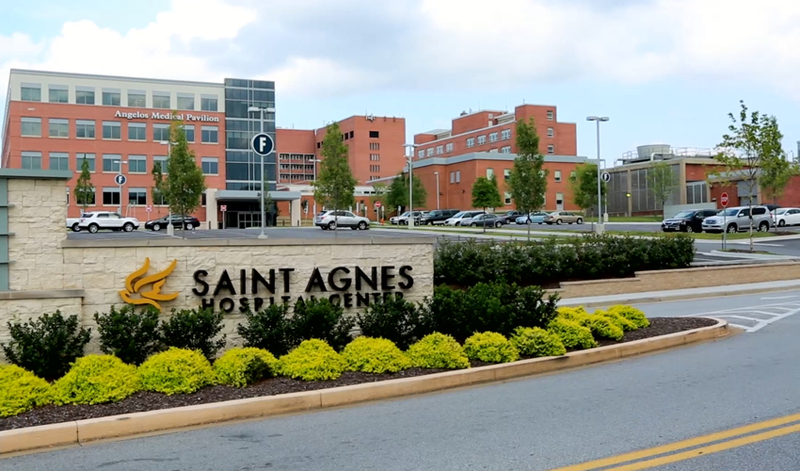 Virtual facility tour of the 182,000 Pavilion A outpatient center, which is connected to Silver Cross Hospital on three levels and houses the hospital's outpatient services and primary data center. 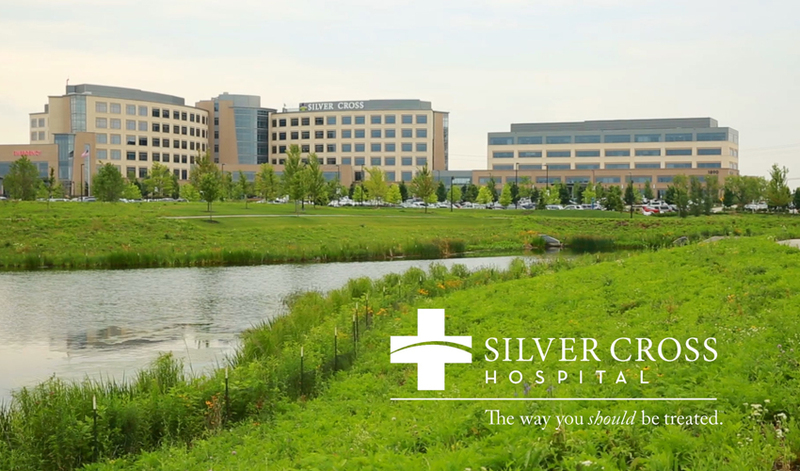 Silver Cross has been named a Thomson Reuters Top 100 Hospital for seven years running. Pavilion A won Healthcare Real Estate Insight's national award for "Best Medical Office Buildings and Other Outpatient Facilities (100,000 SF or more)" in 2014. NexCore provided development, ownership, leasing, and management services for the project. 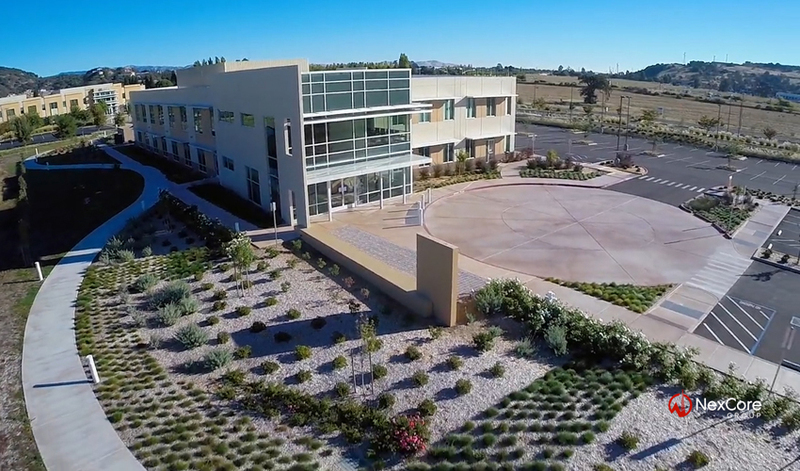 Aerial tour of the NorthBay Healthcare Green Valley Campus in Fairfield, CA. The campus includes the system's 69,000 SF Corporate Headquarters building (developed by NexCore in 2008), and the 34,700 SF Green Valley Health Plaza (developed by NexCore in 2014).